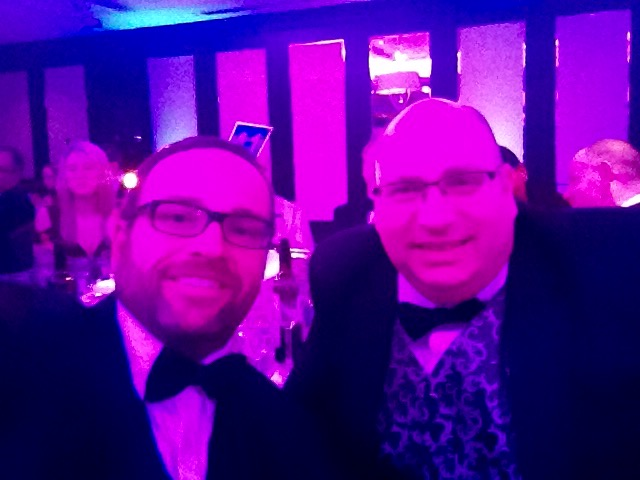 Glenn Blackman and Sean Morrow of FundInvoice LLP were delighted to attend the Business Moneyfacts Awards 2016 last night, where FundInvoice were confirmed as "Finalists", for the second year running, in the category of the "Best Asset Based Finance Broker 2016". The awards dinner was hosted by Sue Perkins at the Lancaster Hotel London. 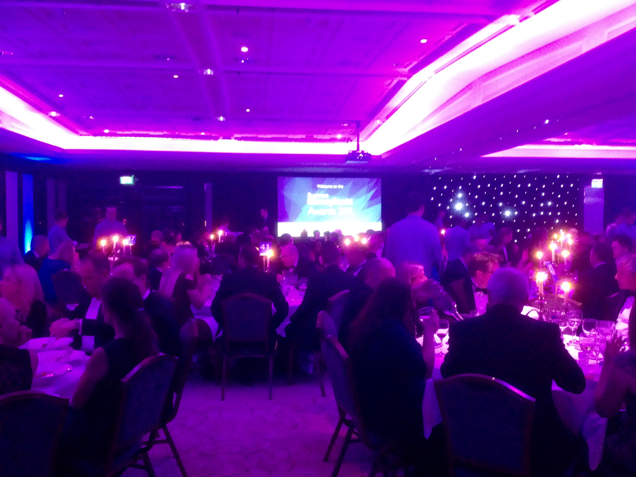 Glenn Blackman, a Partner in FundInvoice LLP, commented: "We were delighted to attend the awards dinner, and to be nominated as awards finalists, for the second year running. Our thanks goes to the Business Moneyfacts team for hosting such a successful event. ".